If you are producing music or working on any form of professional audio, it is essential to have a really good pair of reference headphones. Professionals need a natural sound to work with so they can accurately mix the audio. Some consumers also prefer a more flat or non-colored sound to hear the music the way it was recorded, this tends to be a trait of audiophiles or real sound geeks. 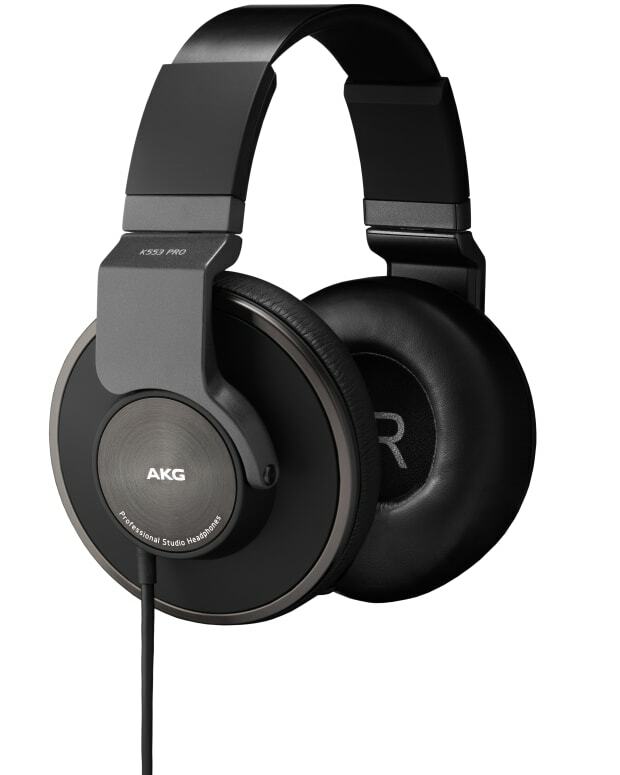 AKG&apos;s latest entry into this category is the nicely priced K553 Pro reference headphone for monitoring, mixing and mastering. The MSRP is around $199. 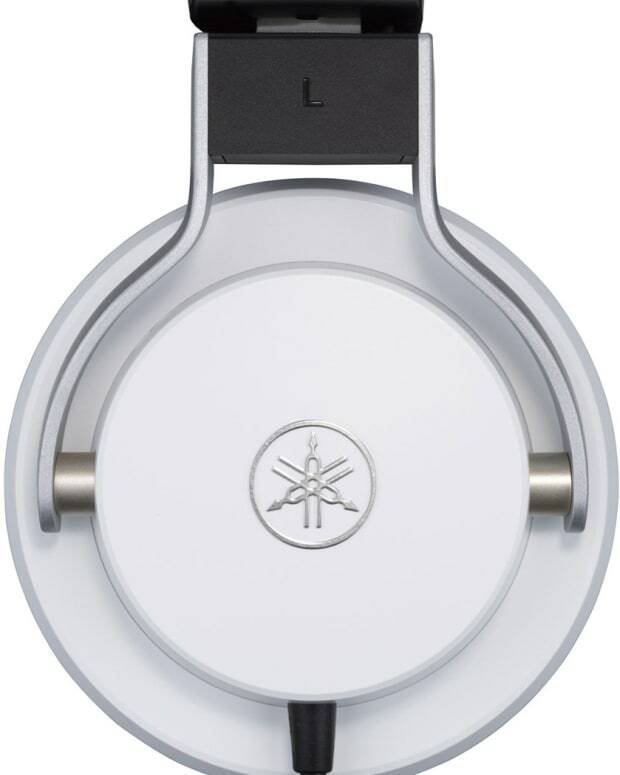 The design of the K553 is exactly what you would expect for a reference headphone, it&apos;s clean and basic. All black, all business, save the bright colors for those bass heavy kids headphones. The K553 headphones are built well with some beefy hardware that looks like it could withstand even a Snoop Dogg recording session. The earcups also spin flat which is nice for travel and storage in smaller studios with meager storage space (aka your bedroom studio). The ear cushions are a bit on the thin side for extended sessions, so you might have to take a break a little more often, but that&apos;s probably a good thing. We would probably recommend swapping them out for some of the more cushy versions they offer; overall it would probably just make for a better experience both comfort and sound-wise. The cable is unfortunately not removable but not such a big deal for a studio headphone. We do prefer headphones that have removable cables and inputs on either side like the AiAiAi TMA-2, but that&apos;s a personal preference and might not bug everyone. The cable is also a good length at 3m and comes with a quarter inch adapter; any excess cable can easily be coiled up and zip tied in tight spaces (aka your bedroom studio). The cable is also rather impervious to any noise interference should you bump it up against something accidentally while working; it remains clean and quiet. The sound quality is great for what these headphones were intended for, and that&apos;s monitoring. You will hear all the elements of the track making your job easier during this process. The treble is intricate, the midrange is rich, and the bass is detailed and soft where it should be. There is no extra boom here; nothing exaggerated that could event remotely throw you off course. 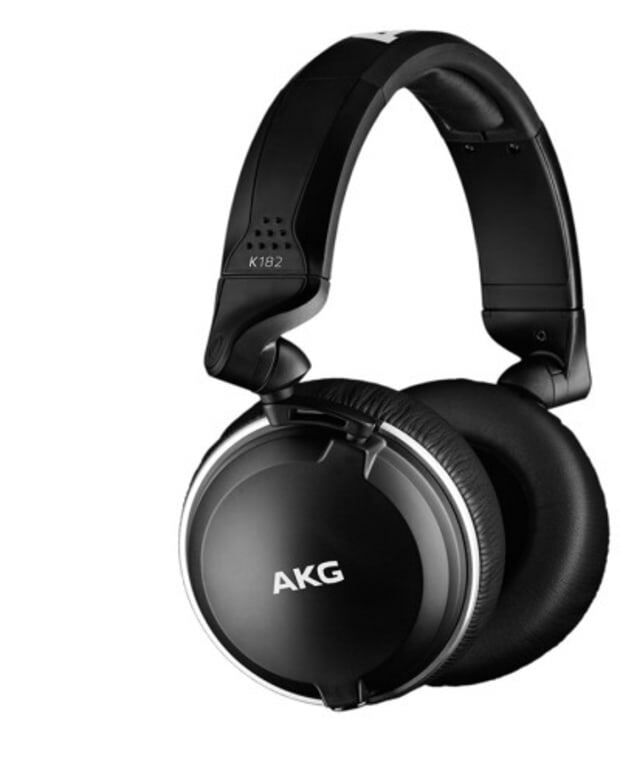 Try listening to some well recorded acoustic music, classical, ambient or jazz, the K553 Pro shines with these genres. I would own this headphone just for listening to this type of music. This type of headphone is honest and raw; it allows you to hear the imperfections, all of them. 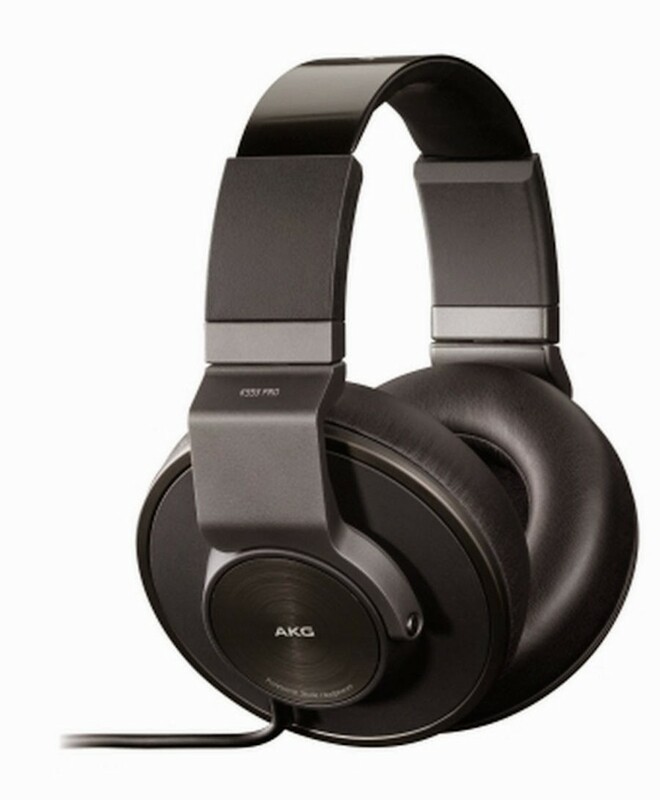 If you are a producer, audio professional or even just someone that likes your music on more of a neutral stage, the AKG K553 Pro is a great buy for the price and performance.